V. Burkov, E. Kotyrlo, S. Pavlov. Will the State Support the Industrial Parks? V. Matanis, L. Cherekhovskaya. 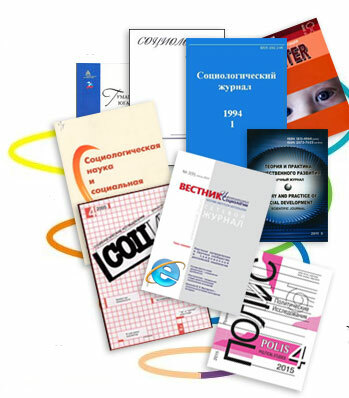 Prospects for the Implementation of the Educational Project "Orthodox Journalism"